Sentry Data Systems expands technology-enabled services to meet growing demand - Sentry Data Systems, Inc. Sentry Data Systems expands technology-enabled services to meet growing demand - Sentry Data Systems, Inc.
Sentry Data Systems, Inc, a leader in advanced healthcare analytics and 340B compliance solutions, has expanded the range of services available in its industry-leading technology solutions, responding to customer enthusiasm for more assistance from Sentry’s highly experienced experts in data science, healthcare business analysis, clinical process improvement, revenue cycle optimization, and pharmacy operations. Sentry’s services now go well beyond the traditional model of systems implementation and software support. 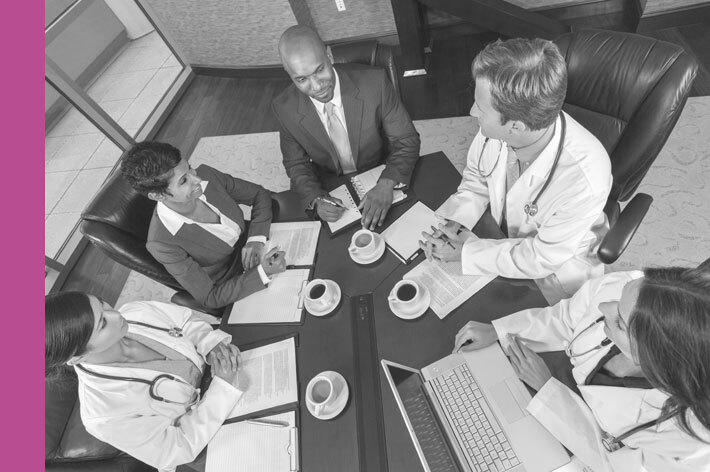 By consulting with healthcare organizations on their specific business challenges and goals, Sentry’s teams of clinicians, healthcare business leaders and data scientists are tailoring unique service plans to help customers much more rapidly achieve their objectives, whether they are focused on cost savings, revenue enhancement, compliance or clinical quality improvements. Sentry has been engaging in long-term client relationships for more than 15 years and delivers the highest level of personalized customer service in the industry. Their technology platform is state-of-the-art, but it’s their people who make the real difference. About Sentry Data Systems, Inc.
Sentry Data Systems, Inc. is a pioneer in providing technology solutions that help healthcare providers address their three biggest challenges: reducing total cost of care, managing compliance and producing better quality. Thousands of hospitals and care locations across the country rely on Sentry’s integrated platform for their solutions, which provide decision support for millions of unique patients and have helped hospital systems and IDNs realize billions of dollars in documented savings.